Did you load the material library when you installed Max? I installed Vray for Max and when I opened it for first rendering, Vray materials were missing. I installed myself according to instructions, there was no specific file/folder for materials. I don't know if I just can't find materials, or I didn't install them properly, or they are installed separately? If so, some basic presets must exist? I am attaching a screenshot of where I expected to see the library. 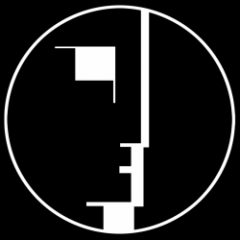 @efilana - Did you set your Renderer to Vray? If not, you have to set it in order to use the Vray Materials. 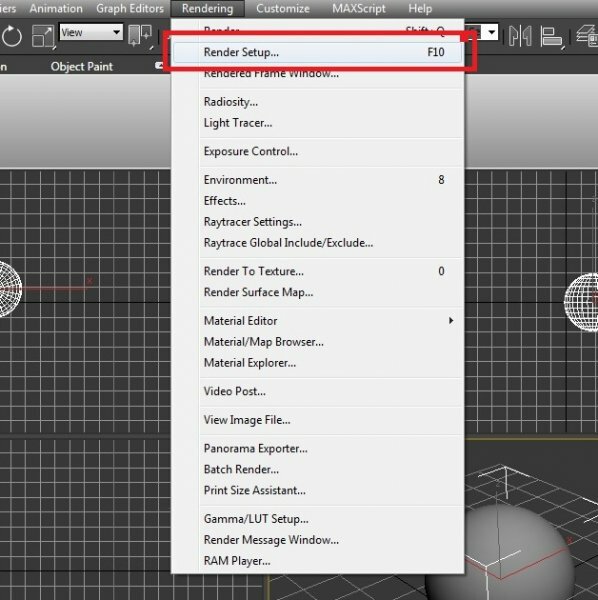 You need to access the Render Setup (F10 for shortcut). 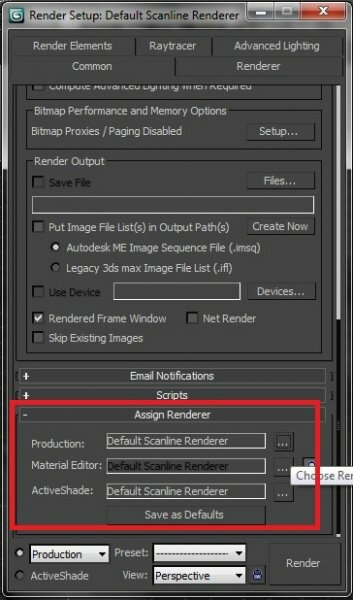 From there look for Common>Assign Renderer, under Production by default the renderer is set to Default Scanline change it to Vray by clicking the small icon beside it (Choose Renderer). Once set to Vray it should work as expected, you can now use your Vray Materials. Please see picture below. I did set up the rendered as Vray, I checked it couple times to be sure. 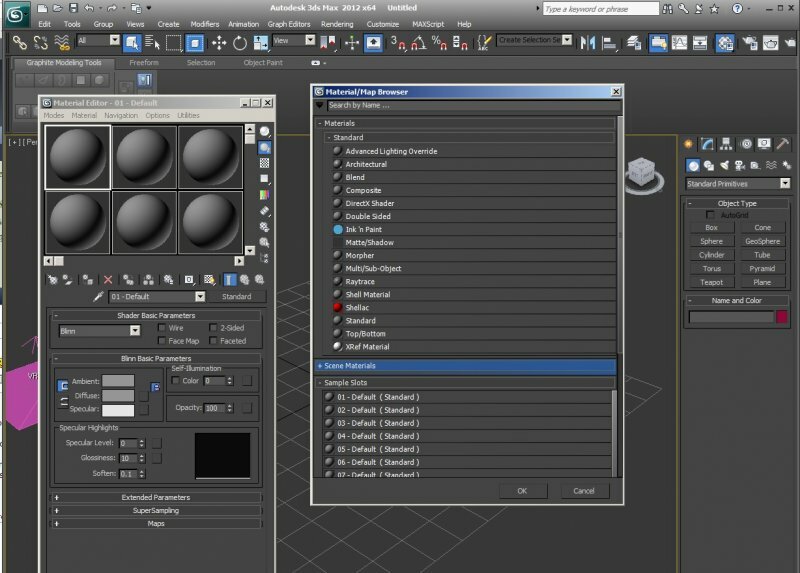 There were other strange things going on: significant part of Vray tabs were missing. I uninstalled it and will be installing again, I think there was a mistake in the installation. I re-installed it and everything on its place now.